WE USE ONLY FRESH INGREDENTS!! Most people assume we're limited to the type of events we do but we actually do all sorts of events. 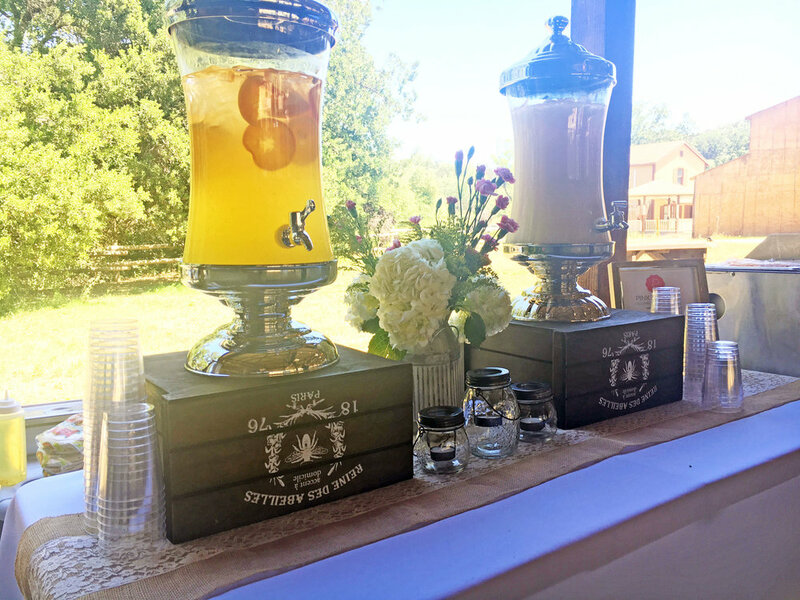 From Corporate Catering to Buffet Catering, we cover all aspects of the field. We have served many churches in So Cal as well as many businesses in Southern California. Our menu is very customizable . Next time you are looking for catering, try PINK TAQUIZA Catering, and we will be there for all of your needs. She received her Executive Chef degree from the prestigious Le Cordon Bleu program at the California School of Culinary Arts. 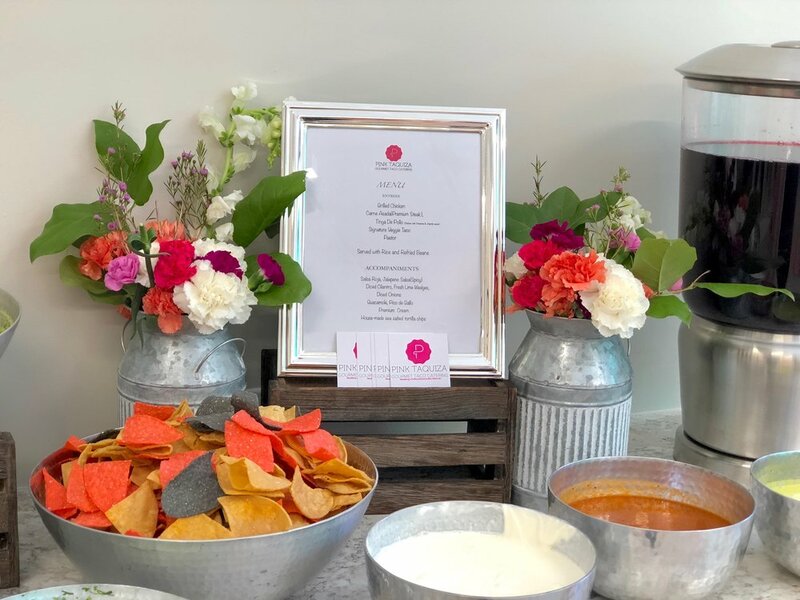 After graduating with honors, Chef Castillo created her own brand and company called Pink Taquiza, offering catering for any even, classes and much more. We cover: Los Angeles County, Orange County, Riverside County, Ventura County and San Bernardino County: Los Angeles, Glendale, Pasadena, Burbank, Santa Monica, Downey, Torrance, Inglewood, Irvine, Tustin, Santa Ana, Anaheim, Huntington Beach, Orange, Yorba Linda, Chino, Chino Hills, Rancho Cucamonga, Riverside, Orange Grove, Baldwin Park, Rosemead, El Monte, Duarte, Azusa, Glendora, Pomona, Fontana, Beverly Hills, Thousand Oaks, Calabasas, Rancho Palos Verdes, Laguna HIlls, Laguna Niguel, Westminster, Lomita, San Pedro, Gardena, Carson, Norwalk, Whittier, Garden Grove, Buena Park, Fullerton, Placentia, Brea, La Habra, Newport Beach, Costa Mesa, Simi Valley, Oxnard, Ventura, Lancaster,Palmdale, Van Nuys and surrounding areas. we understand the importance of making a poignant first impression. We do vegan-friendly, gluten-free, low-carb - whatever your team needs.